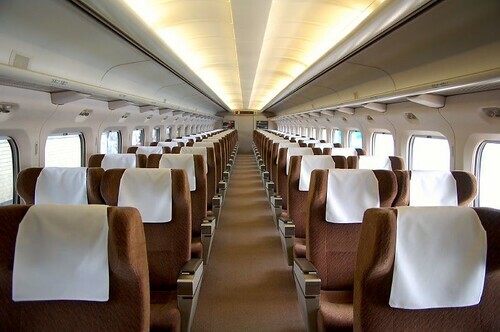 Puratto Kodama is a discount fare only available on the Kodama train on the Tokaido Shinkansen. 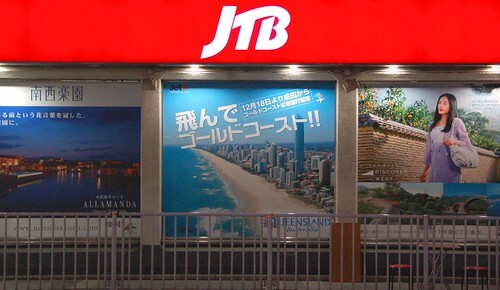 This ticket must be bought one day before departure at the designated agency. A voucher for a drink valid at JR Central Kiosk outlets or from an on board vendor is attached. 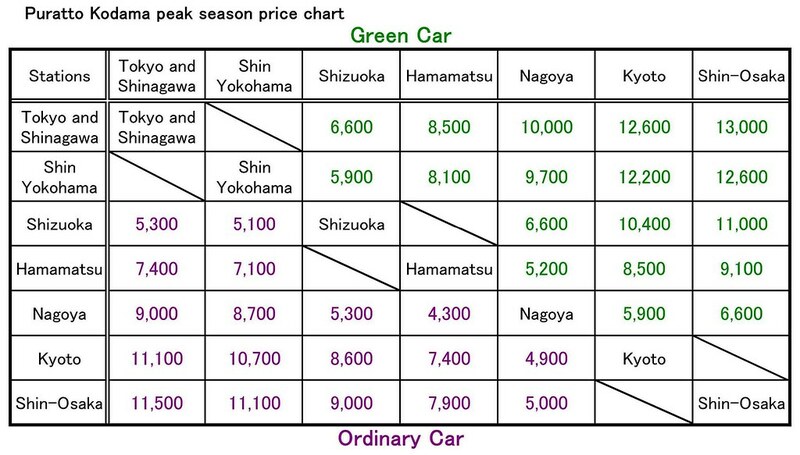 Even though it takes another one hour to get to Kyoto from Tokyo on the Kodama compared with the Nozomi and the Hikari, it's a good deal if you can afford time. This fare consists only of the combinations of the stations above. If you alight en route using this ticket, you'll be charged the full fare at that station. 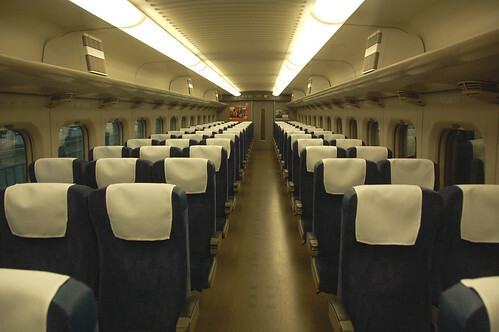 Also the ticket is valid only on the designated train. 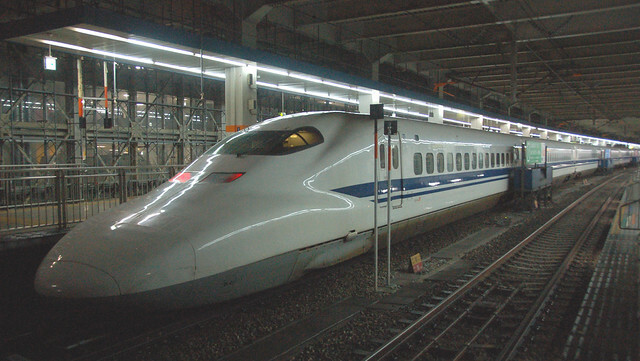 Thereafter the Kodama for Nagoya leaves Tokyo 26 past the hour until 18:26, running in the same manner as #635. Thereafter the Kodama for ShinOsaka leaves Tokyo 56 past the hour until 15:56, running in the same manner as #637. 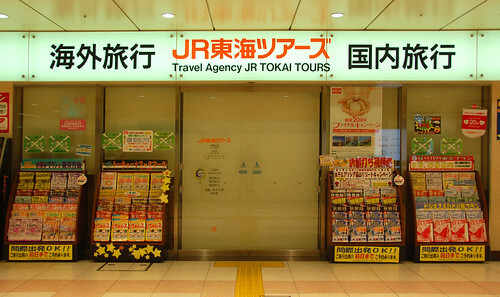 - JR Central (Tokai) Tours, located in major stations on the Tokaido Shinkansen. Many, many thanks. This is the only place on the 'net that the information on the Puratto Plan is available in English. Many thanks for your contribution, I've just come back from Japan today same and sound. 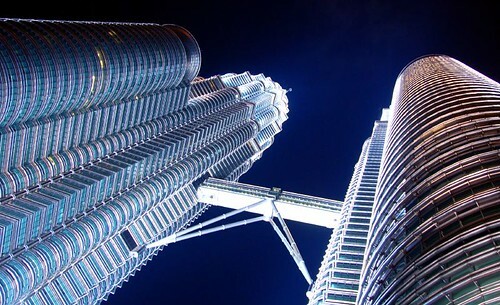 To all the viewers of this page, this is very very useful piece of article which saves your money while allowing you to spend more time on the train and enjoy the view on the way, BTW the price might have slightly increased, e.g. from Kyoto to Nagoya costs 4200yen instead of 4100yen as indicated in the table above. On yeah the ticket agent is on the 2F south side of Kyoto station. If not able to find just ask the station petrol they will show you the way.